And yes, Firefox 3.6 first release candidate, Firefox 3.6 rc1, released for everyone, who want to give an early look at the upcoming release of Firefox. Loads of improvements including huge performance boost as well. 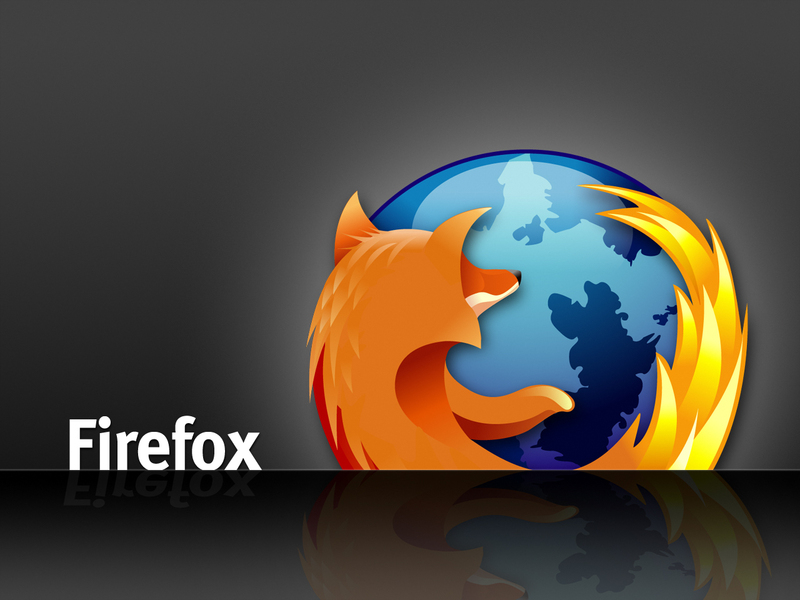 Download Firefox 3.6 RC1 in Linux, Windows, Mac. Ubuntu users can alternatively use mozilla-daily ppa to install the unstable releases of Firefox 3.6. But as of now, Firefox RC1 is not yet released in mozilla daily ppa. Using the PPA is always the safer method and the easier one too when more updates come. For those who can't wait till the release of Firefox rc1 in mozilla-daily ppa, they can use the above method.